In this Video, Our technical Strategist Mr. Vaishnav Jigar has shared an intraday strategy that will help Traders to find out the target and Stoploss along with an entry point for their trades. Watch the full tutorial of Iris Plus's Report Menu & Learn from our Technical Strategist Mr. Sandip Tiwari. 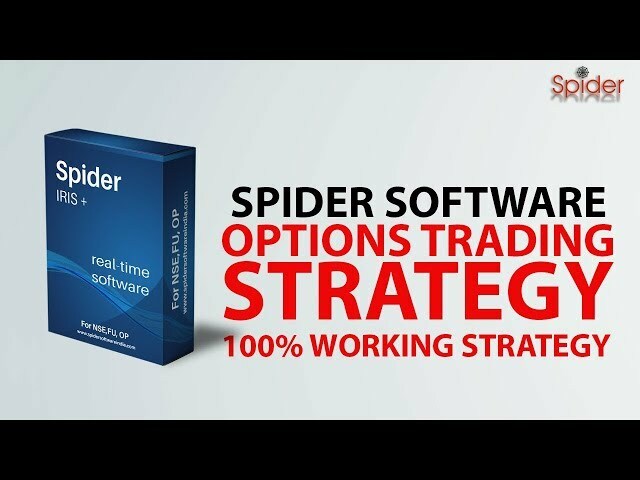 In this video Mr. Patel have explained a Call-Put Writing Strategy using this strategy you can make money in the Market without any Risk. 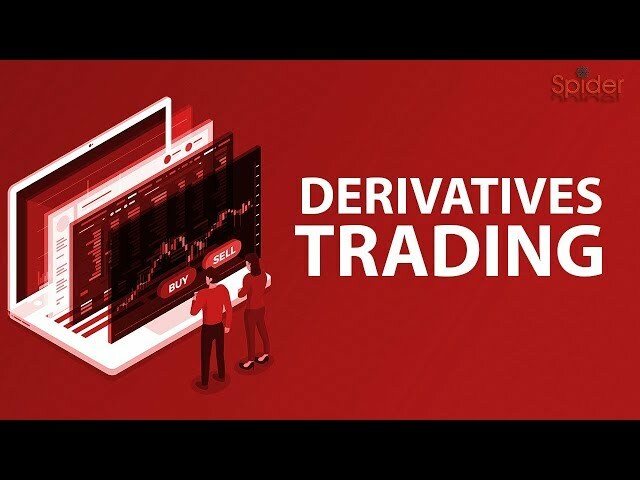 In this Video, we will learn about Derivative Market, What is Call & Put? Difference between the cash market and derivative market. 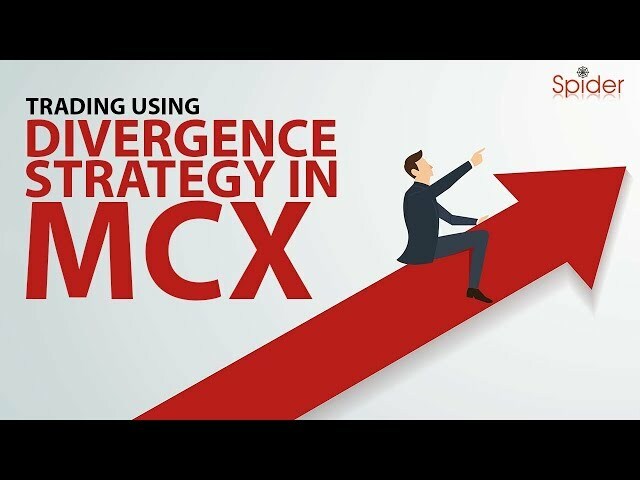 After a brief Video Tutorial of MCX & NCDEX, We are back with another video on how you can make profitable trades in MCX using widely popular indicator Divergence. 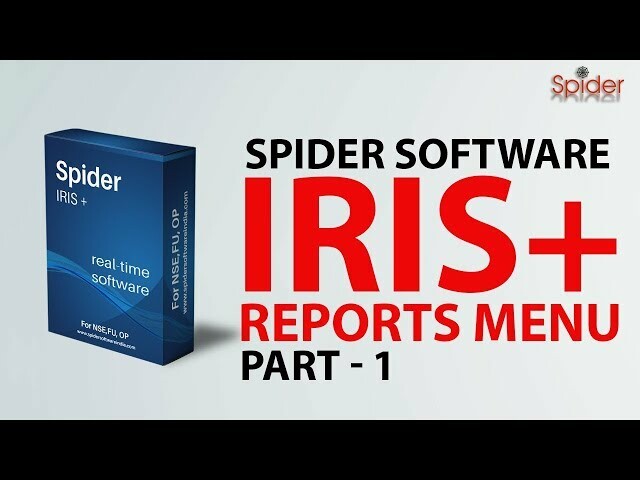 Watch the video till the end to understand the complete Topic. Here's Everything you need to know about Commodity Market. Commodities market works just like any other market. It is a physical or a virtual space, where one can buy, sell or trade various commodities at current or future date. 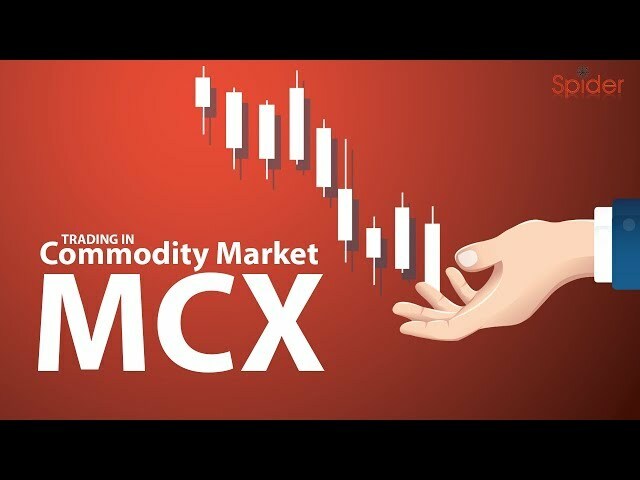 Please watch the video till the end to understand the concept of Commodity trading. Stock Market 2019 will perform based on some unique and critical factors. 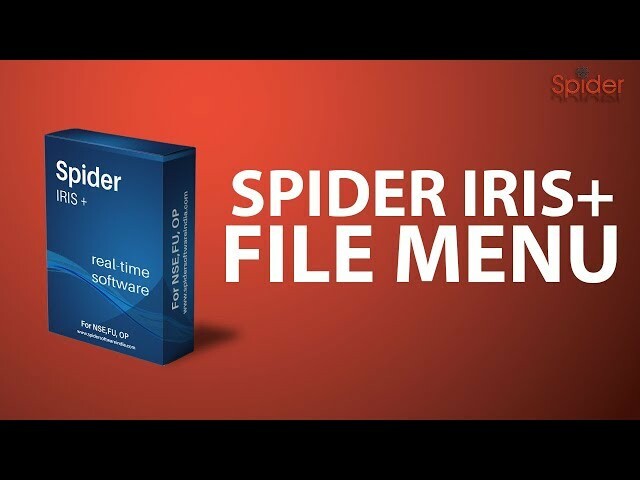 The regular factors like crude oil, inflation, GDP, Strengthening or Weakening rupee etc. will have an expected the impact on the performance of the Stock Market in 2019. 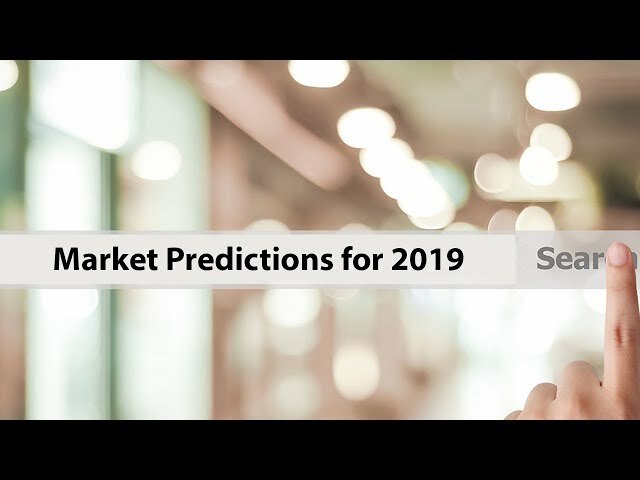 In this Video our Expert has shared his views on Stock Market for the year 2019. 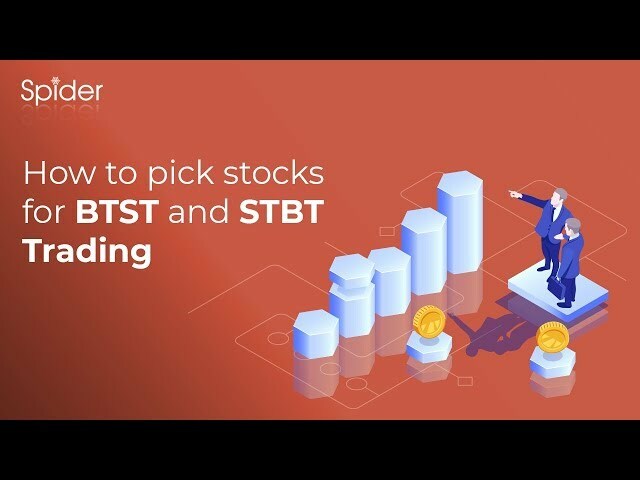 In This Video, We Have Shared One BTST Strategy Which Is Very Easy To Understand And Very Easy To Implement. 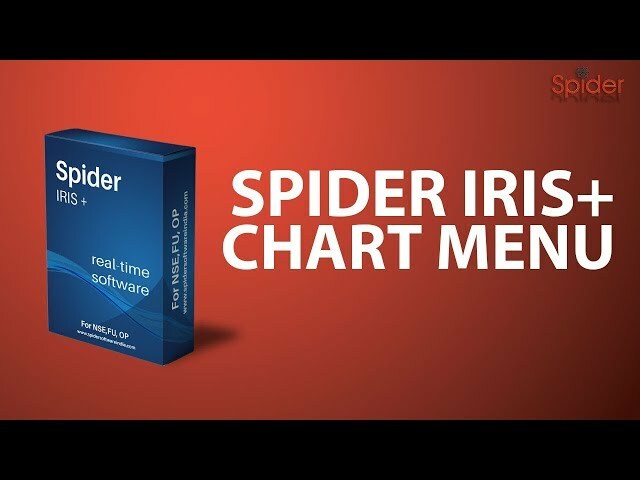 Any Beginner Or Intermediate Can Apply This Strategy On Their Trading Platform.